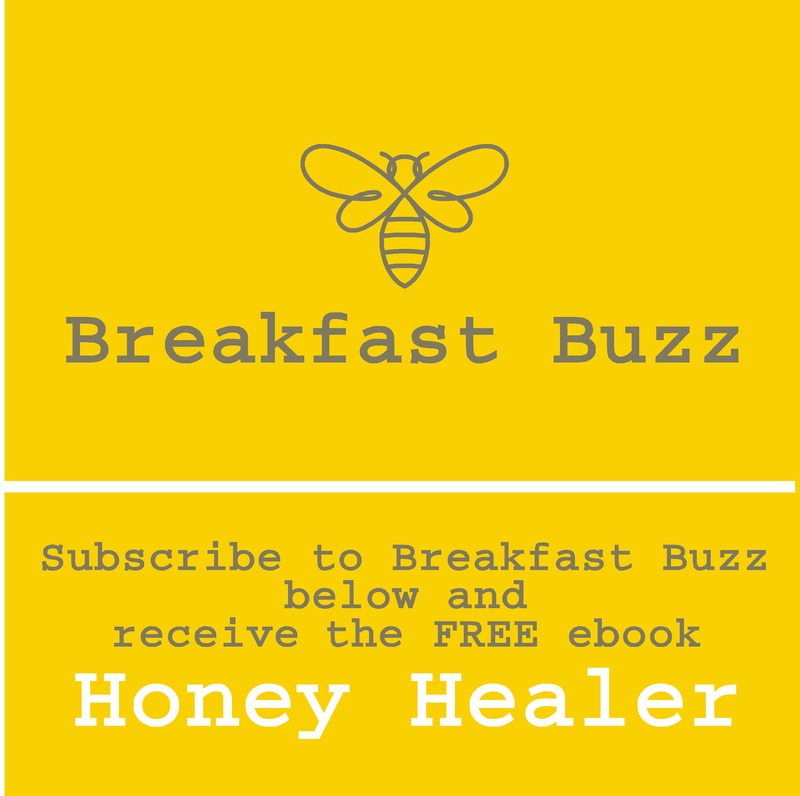 Lots of people like tea with honey to sweeten and add flavour to their tea naturally instead of using regular table sugar because of its many health benefits. Natural honey is a great source of carbohydrates, and it sweetens without adding any preservatives or additives to your tea. Also, when you add flavor to your green tea with honey it will have a lower effect on your insulin and glucose levels. Different kinds of honey varieties can be mixed and matched with various tea blends to make a very customized cup of tea. Adding different flavors to your tea is a great way to suit not only your personal moods, but also your personal preferences in taste. Combining tea with diverse honey flavors is a wonderful way to boost the all-natural health benefits that are found in both of these products. You certainly don’t have to be a tea or honey connoisseur to test unique honey-tea combinations. Actually, you will probably find that it’s a lot fun and very easy to do. Give it a try each morning with your breakfast tea, or as an mid-afternoon treat. Here is one example to try, add a bit of avocado honey varietal with your Earl Grey tea, or clover honey with mint or lemon tea to create a very delicious cup of tea. Other people enjoy adding Tupelo honey with their Jasmine flavored tea. Eucalyptus honey goes very well with a cup of Irish Breakfast tea. 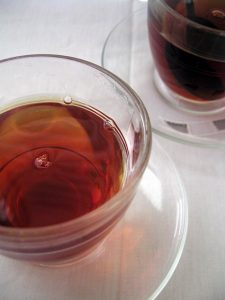 The blueberry honey varietal adds a nice zesty taste to mild flavored teas like the English Breakfast or Earl Grey teas. Probably the most versatile varietal is the orange blossom honey, and it can be added to most tea blends without overwhelming the tea’s quality. 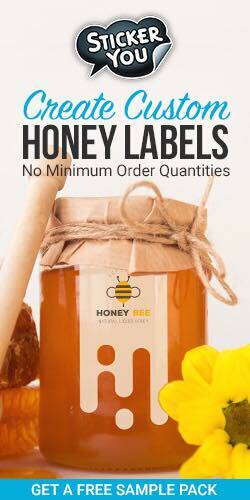 A number of people think it’s a good idea to add this type of honey with black teas including Darjeeling and Ceylon. Teas that have really strong, distinctive tastes like apple cinnamon or Jasmine, go quite well with the more mild-flavored alfalfa honey varietals. Sage honey is also another mild flavored honey that will complement more intense tea flavors such as mint, lemon and orange spice. Today, there are many people who only drink green tea or herbal tea. If you happen to be one them, then you can also add different honey varietals to these teas as well. Buckwheat honey goes great with all kinds of herbal teas and green tea too. 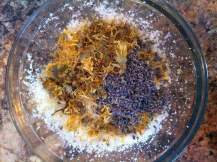 For more mild herbal teas, try adding fireweed honey to them because it will sweeten the tea nicely, but will not over power it. 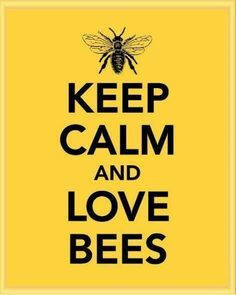 So, if you haven’t thought about it before, isn’t it time to consider adding different varietals of honey to your cup of tea? For that matter, think about consuming at least one or two cups of tea flavored with honey every day because it will benefit your overall health. The flavor possibilities are endless and are only limited by your imagination. 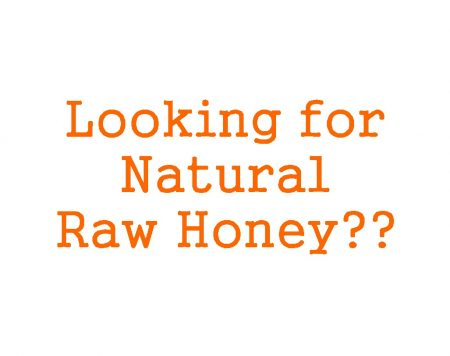 This is especially true now, since there are so many types of convenient raw honey sticks that are made with amazing flavors. As a final point, always remember to add honey to your tea when the tea is not super hot because this way you will preserve the natural benefits of honey.